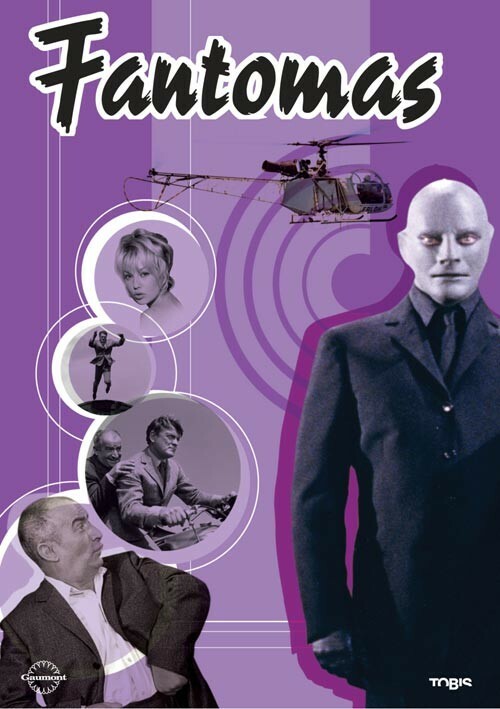 In the 1960's, a crime Mastermind named Fantomas perpetrates a series of theft and robberies. The police Commissioner Juve, interpreted by Louis de Funes, leads the investigation. the brilliant reporter Fandor, played by Jean Marais, will be helping him throughout this adventure. 19.3.2019 Mrmojo inserted storyline of the Movie Fantomas. 27.5.2016 mERRth inserted real photo of the filming location In front of the galery of the Movie Fantomas. 28.2.2016 jureff inserted real photo of the filming location In front of jewelery shop of the Movie Fantomas. 28.2.2016 jureff inserted real photo of the filming location In Paris of the Movie Fantomas. 28.2.2016 jureff inserted real photo of the filming location The Fountain of the Movie Fantomas.